To Celebrate NASA's 60th Anniversary, Monaco Will Host US Astronauts, Aerospace Experts, and the Screening of "Above and Beyond: NASA's Journey to Tomorrow"
This Thanksgiving the Principality of Monaco will host NASA legends from the US space shuttle program at a forum to mark the agency's 60th anniversary, featuring a special screening of the Discovery documentary "Above and Beyond: NASA's Journey to Tomorrow" from Academy Award nominee and Emmy Award winning film maker, Rory Kennedy. Held under the patronage of His Serene Highness Prince Albert II of Monaco, this initiative of the Embassy of Monaco in Washington, D.C. will start at 5:00pm with a screening of the film in English with French subtitles (free and open to the public with advanced reservations). It will be followed by an hour-long discussion with some of today's eminent aerospace leaders on the subject of air and space exploration with a focus on the importance of international cooperation (MonacoEventsUSA.com). The panel Moderator is Mr. Mesut Ciceker, director, EMEA for Lockheed Martin Space, and Master of Ceremonies is Mr. Christian Moore, President of Media SSI-Monaco. 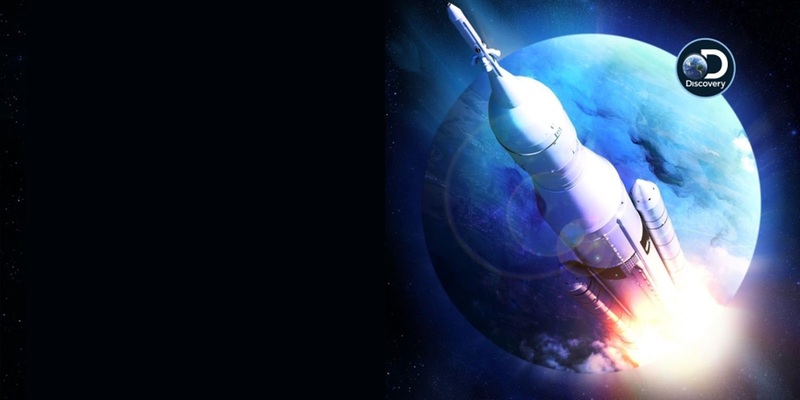 The documentary will be introduced by the Director of the Smithsonian Institution's National Air and Space Museum and former NASA Chief Scientist, Dr. Ellen R. Stofan. Other esteemed NASA alumni expected to attend include French astronauts Patrick Baudry and Jean-Francois Clervoy. "Earth science and space exploration have impacted humankind in countless positive and tangible ways. Monaco is proud to once again bring together such distinguished international panelists to share their experiences, and the Monaco screening of 'Above and Beyond' provides the perfect launch pad to celebrate 60 extraordinary years of NASA," said Her Excellency Maguy Maccario Doyle, Monaco'sAmbassador to the U.S.A. and the event's convener. "This will be the second space forum initiated by the Embassy. The first, in 2016, premiered 'The Last Man on the Moon' (monacodc.org/Nov10), and underscores the Principality's historical interest in aviation and aerospace technology and exploration, given that SSI-Monaco, with partner Thales Alenia Space, launched its first communications satellite MonacoSat-1 with SpaceX's Falcon9 launcher into geostationary transfer orbit on April 27, 2015. A second satellite MonacoSat-2 is being planned by SSI-MonacoSat with an expected launch date by 2021-22."